Are you ready for the big game on Sunday? My husband invited some friends over, so I put together a list of easy party foods that I know our guests will enjoy. 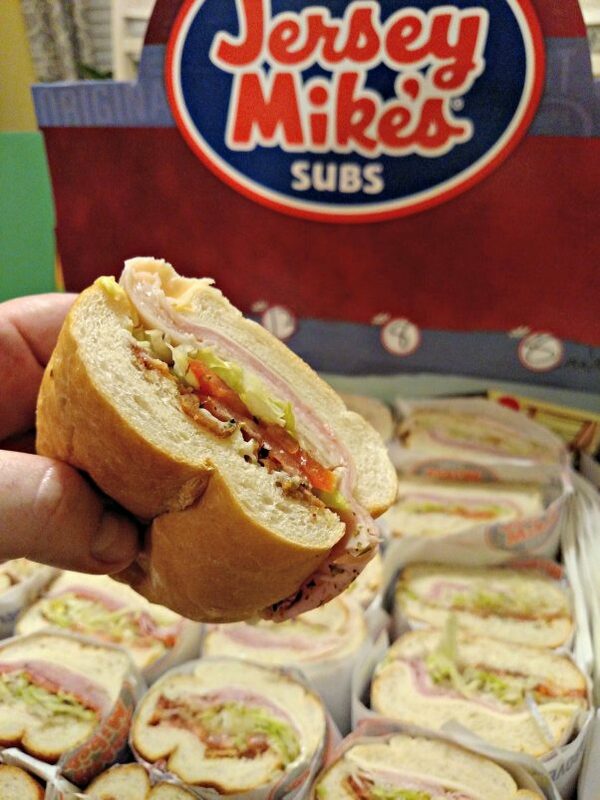 Jersey Mike’s Subs has so many options for your party. From salads to desserts to subs, your guests are sure to have a great time (and full belly!) I recently ordered the catering box, which is a treat in itself! 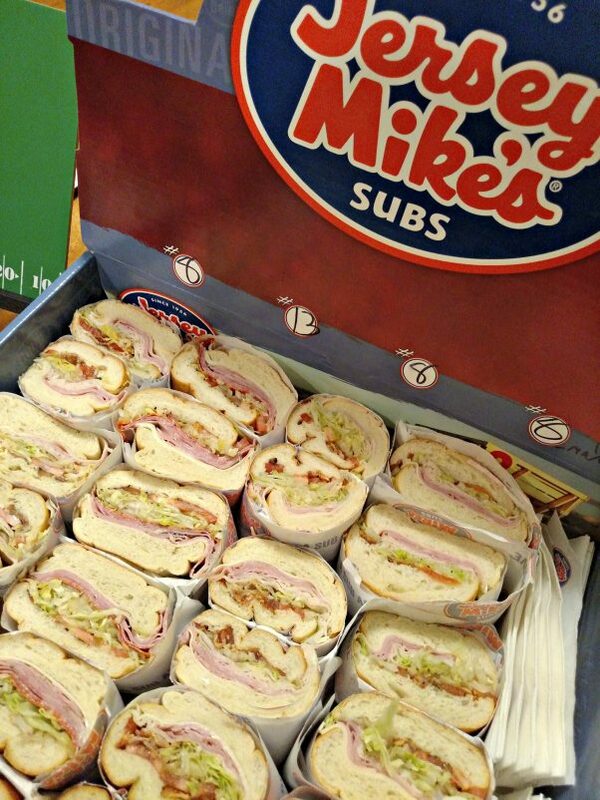 Jersey Mike’s is the perfect go-to for an easy catering solution for the Big Game, and I love that Jersey Mike’s Catering boxes are customizable to your party needs. Each box comes with 4 giant subs that you choose! Plus, you can place your order right from their app or website and skip the line when you show up to pick up the order! Our favorite Jersey Mike’s sub is the #8. That Club Sub hits the spot and is very popular inside the box. The combination of turkey, bacon, ham and cheese is delish! Add to that the onions, lettuce, tomatoes, red wine vinegar, olive oil and mayo… perfection! 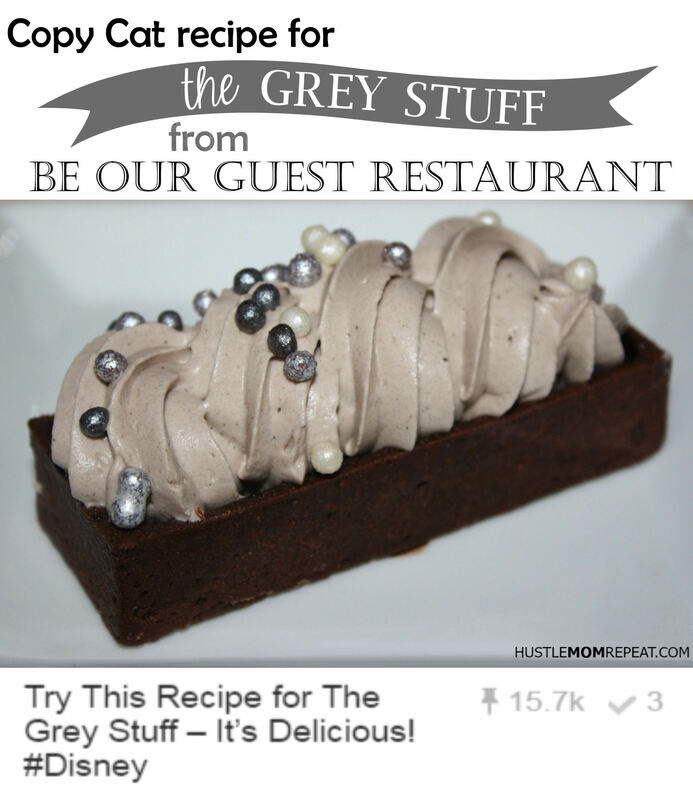 (We ordered three of the #8s, each made a different way! As a side to those subs? 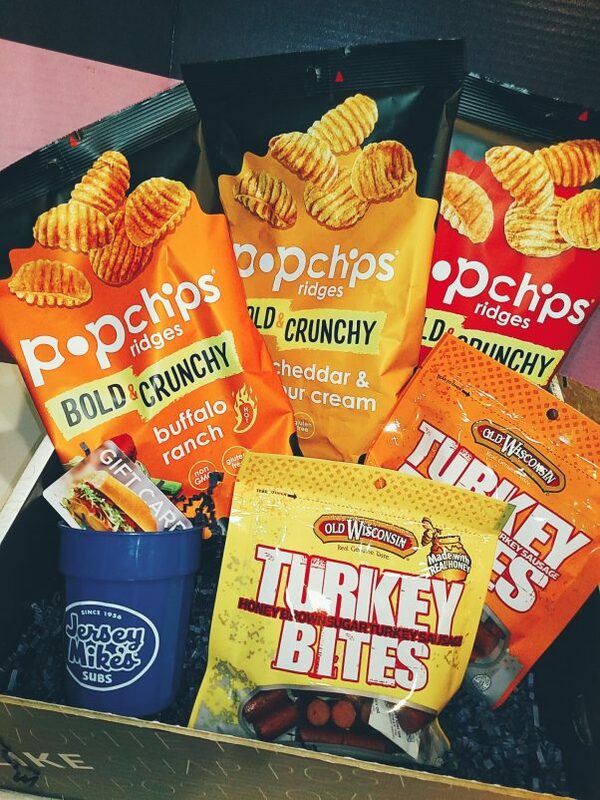 Offer a variety of popchips. 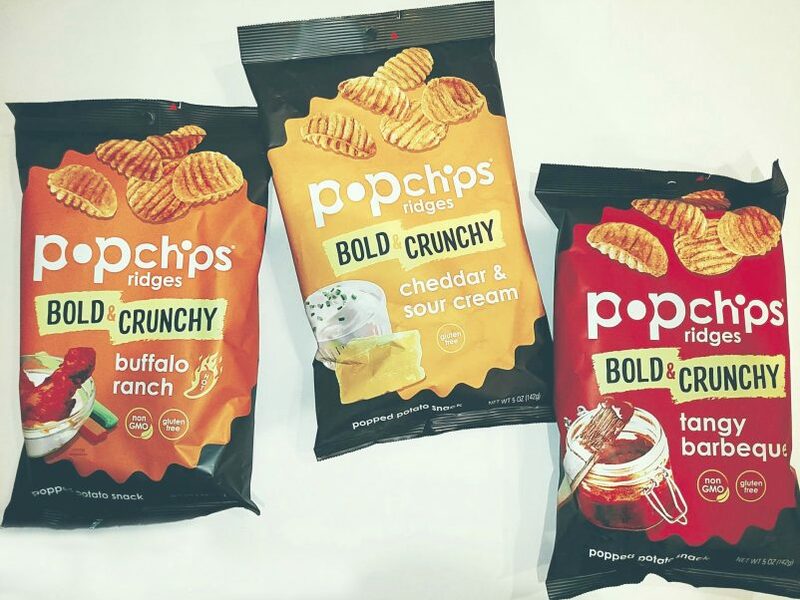 popchips are the perfect game day snack – a great-tasting, better-for-you option that won’t leave you feeling greasy or guilty. I love that popchips are gluten free, never fried and contain only real ingredients. 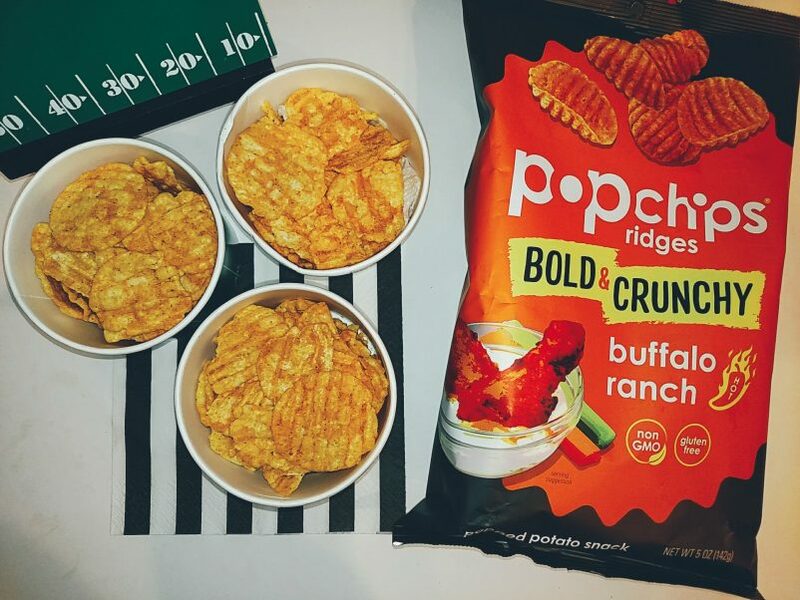 – Buffalo Ranch Ridges are the perfect game day snack: saucy? yes. messy? no. flavorful? absolutely! 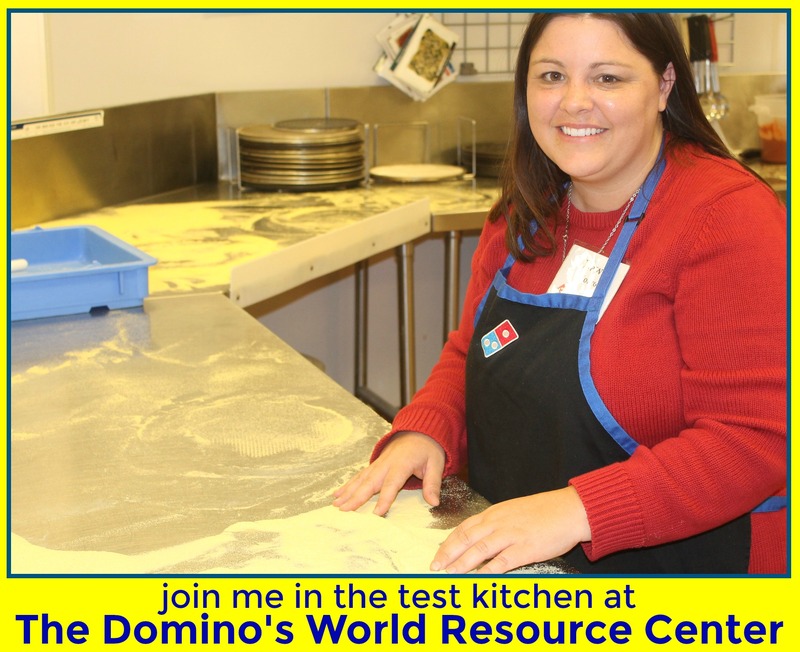 Your tastebuds will be tingling,but you won’t have sauce-covered fingers or a pile of dirty napkins! – Tangy Barbeque Ridges: sweet and smoky with a touch of spice – these chips aren’t right off the grill, but they taste like they are! 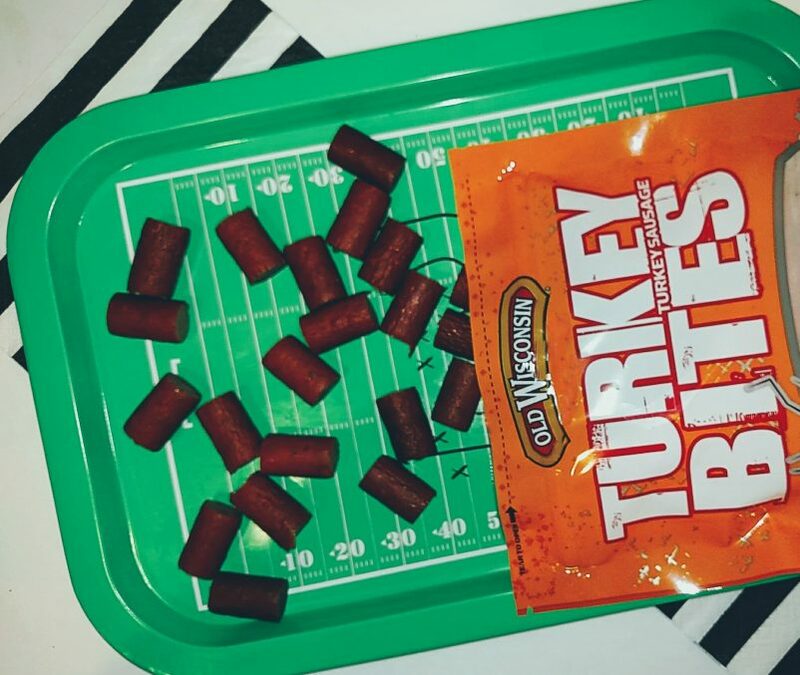 And if your game day guests are going low-carb and looking for a high protein snack, offer them Wisconsin Snack Bites. 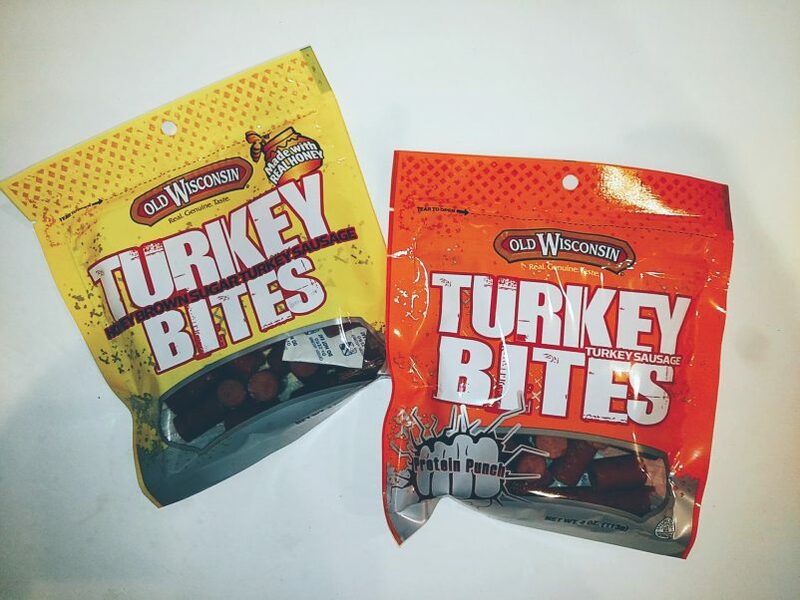 Wisconsin Snack Bites are perfect for those guests on the paleo diet or doing whole 30. The snack bites are available in both beef and turkey, each made with premium ingredients and packaged for snacking. Options for Busy Snackers: America’s #1 selling Snack Bite is now available in a new smaller, more packable size. 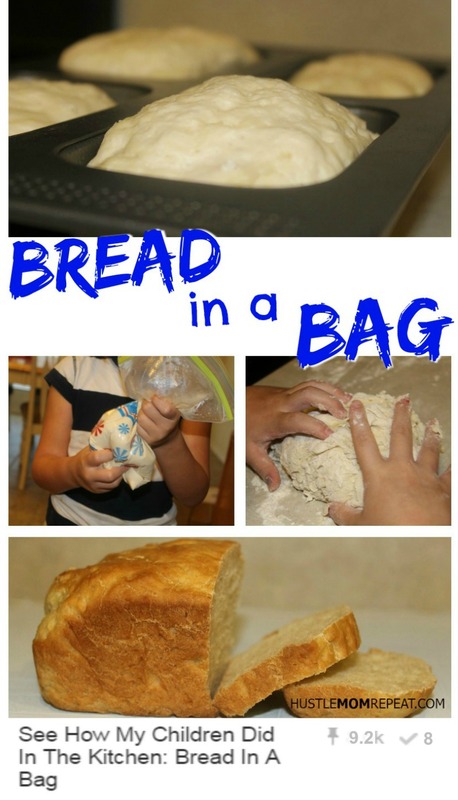 They can be offered in bags or added to cheese cubes on a party platter. 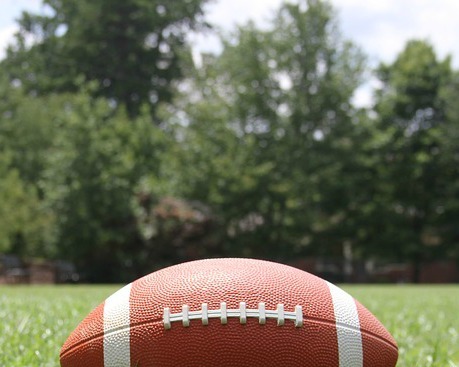 I hope this list of easy party foods for the Big Game will help you in your party planning! The only questionable choice you will have that day? Which commercial is your favorite?